Look no further for a sparkling metropolitan cityscape brimming with Southern charm. Boasting a rich cultural history, thriving arts scene, and booming business district, there's plenty to see and do. Just don't forget to try those famous Georgia peaches. The world's best-known brand has thrown open its doors for a fun-packed tour. Get a taste for the brand with over 60 different samples or check out their Pop Culture gallery. 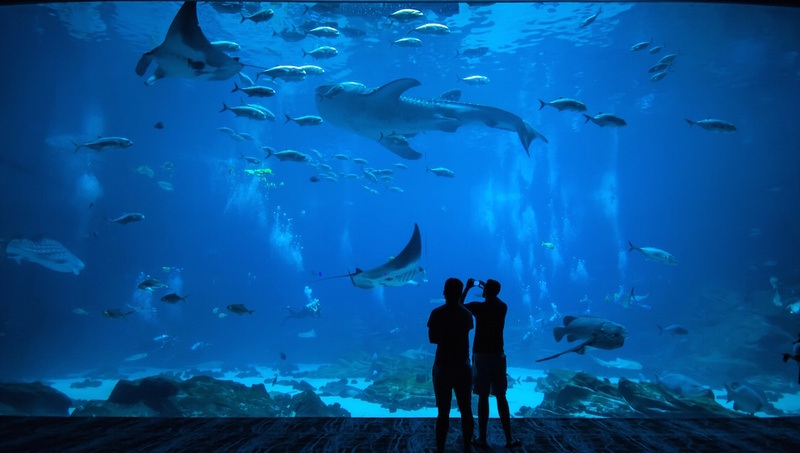 Since opening, it's made a splash as one of the world's largest aquariums. With tens of thousands of animals and specialist exhibits, there's a dazzling display of marine life. It's a lasting legacy from the 1996 Summer Olympic Games and a beautiful spot to relax in the sunshine. Check out its free events program of lively festivals and concert series. With over 1400 animals from around the world, it's well-worth a visit - if only to catch a glimpse of its famous panda twins. With a VIP pass you can even feed the tigers. 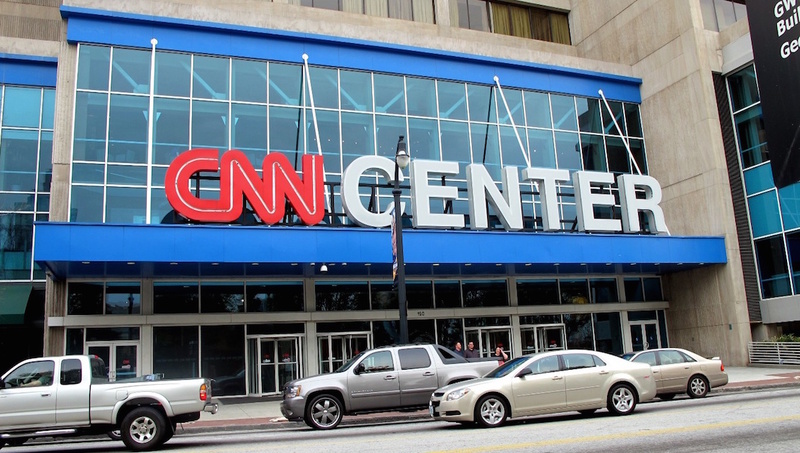 Take a peek into the world-renowned newsroom on a 50-minute guided tour. You'll even watch events unfold in the celebrated Studio 7 as the action happens. Make sure to book ahead. 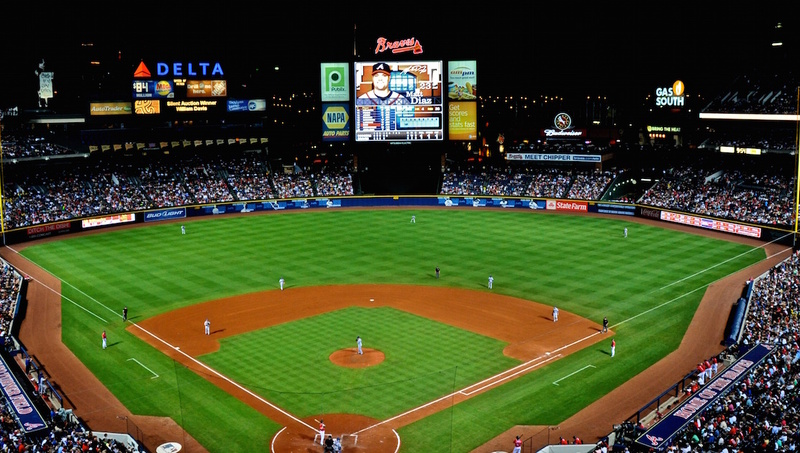 Home of the Atlanta Braves, the ballpark has quickly become one of the city's landmarks. Catch a game during the season or plan to visit for one of its rocking music concerts. 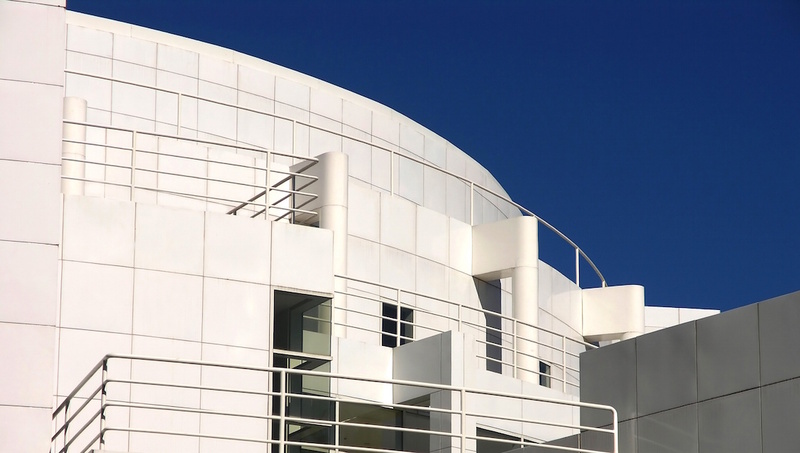 It's one of the nation's leading art museums, with over 11,000 pieces of contemporary and classical works. For something different, pop in on Friday nights for live jazz and wine. A thought-provoking landmark for the South's historical struggle for Civil Rights. 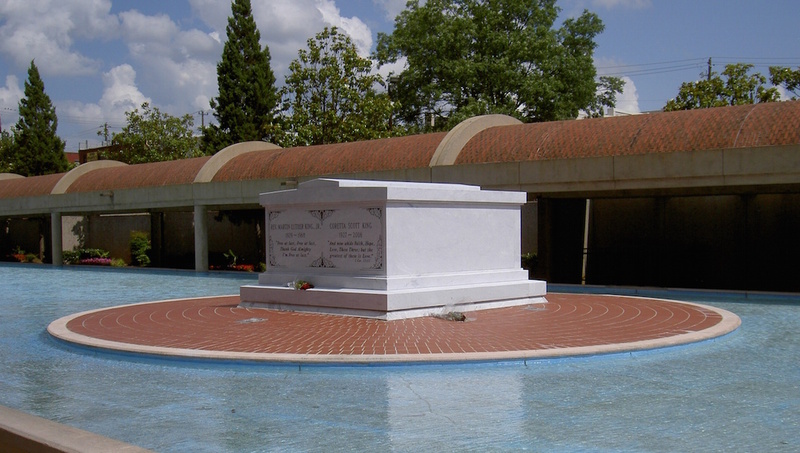 Pay your respects at Dr. King's tomb or visit The King Center to read his preserved writings. 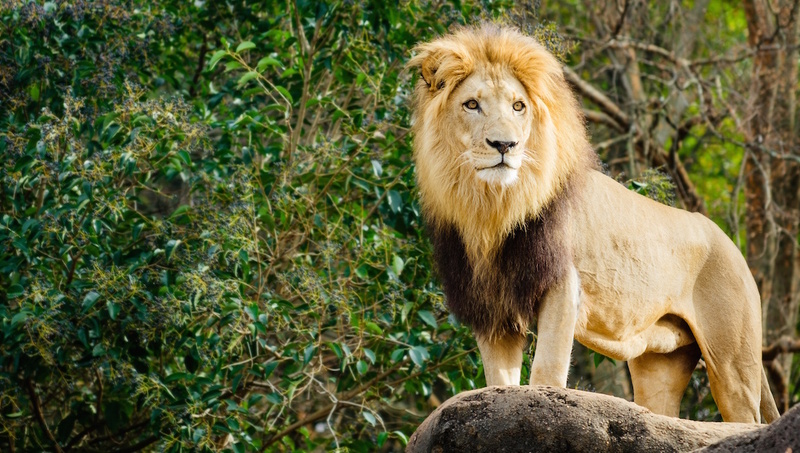 Come face-to-face with wonders of our natural world, with thousands of engaging exhibits. It's even got an IMAX cinema, so you can get a taste for science on the BIG screen. 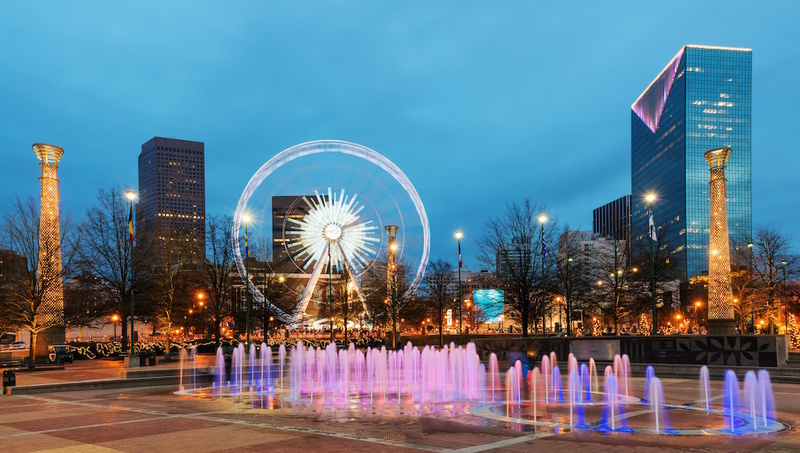 Whatever your budget, getting to and from the best sights in Atlanta is easy. From the start to the end of your visit, MARTA - the rapid rail system - is the fuss-free way to travel from the airport and around the inner city. A single trip is only $2.50 and with a Breeze Card you can top up as you go. Alternatively, there's the streetcar with 10 stops around the entertainment district or plenty of taxis you can hop into. Whether you're looking for boutique or budget, there are lots of different areas to stay in Atlanta. For a touch of luxury and sophistication, head over to Downtown. You can relax in style and be only a stone's throw away from most of the city's must-see sights and restaurants. Or if you fancy the ultimate relaxation experience, why not check into one of Atlanta's many spa resorts just outside of town with beautiful natural surroundings. To take advantage of the outdoor activities on offer, plan to visit in the summer months, but be warned the weather can get really hot! If you prefer a milder climate, visit in the spring or fall, when there are fewer crowds and a more pleasant temperature. 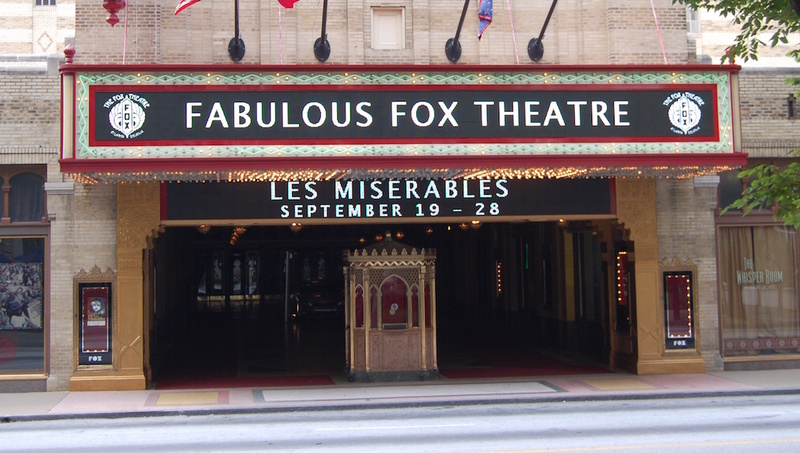 Want to discover all there is to do in Atlanta? Click here for a full list.